Very easy to use! Worked like a charm! definitely would buy again. Amazon says this product only fits 2001-2007 Mazdas. Will this fit a 2012? 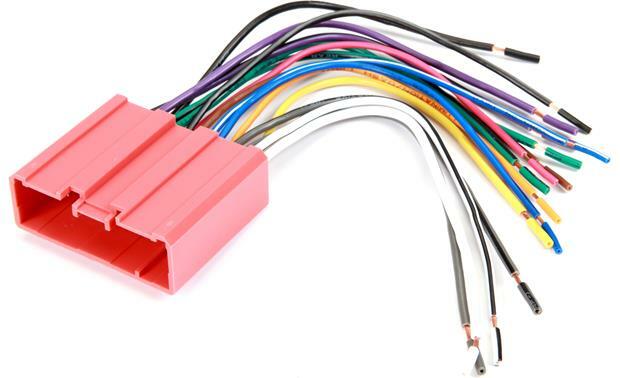 Searches related to the Metra 70-7903 Receiver Wiring Harness Connect a new car stereo in select 2001-up Mazda vehicles.